Healthcare providers in India – both hospitals and doctors are having a tough time today as they grapple with one huge challenge which is a breakdown in doctor patient relationship. There was a time not so long ago when the “doctor- patient relationship” was sacrosanct, the patient blindly trusted the doctor and their advice. Not anymore! That trust is gone. Who or what is responsible is a futile discussion as it would only lead us into a situation where each party holds the other as responsible for this situation. The aim of the treatment has changed from curing to management, to ensure that the patients stays heathy and complication free. Any deterioration is caught early and treated promptly. 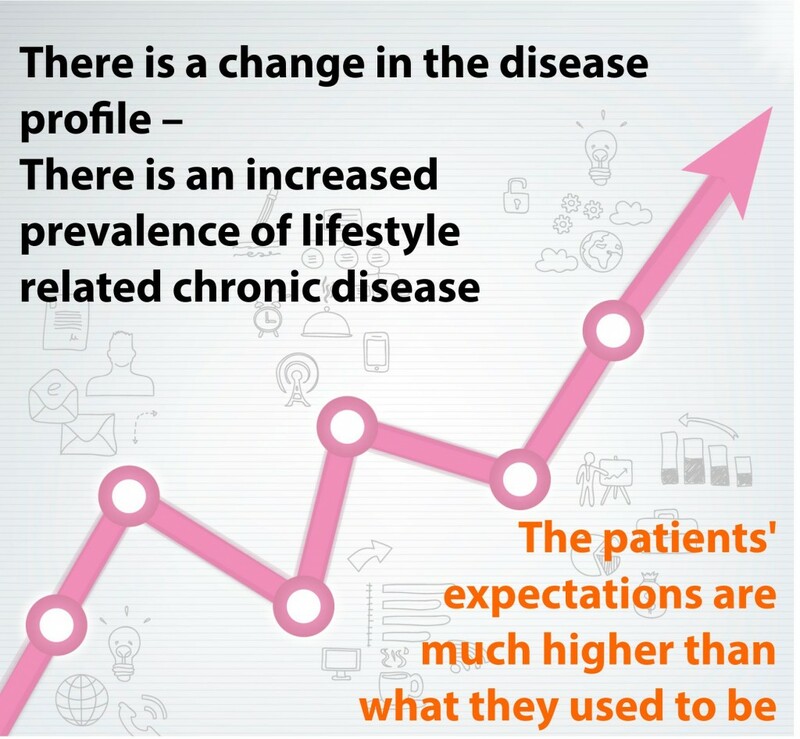 The patient requires a multi-specialty approach with support specialties like diet, education and counselling playing an equally important role in the management of disease as medications and surgery. These clinical demands are basic and non-negotiable. The other factor is that the patient is more demanding. Their expectations appear to be unrealistic and based on the premise that they can “buy “cure or good health. Yes! We understand that this is a flawed expectation, but then isn’t management of expectations the key to success? Is there a magic bullet for dealing with these two issues? No there isn’t, but a series of actions that providers can take will go a long way towards triumph. The key lies in effective Patient Relationship management (PRM) which translates into enhancing Doctor – Patient engagement. This is not a subset of Customer Relationship management but a clinical, customised approach that is specific to the patients’ unique healthcare requirements. What is the benefit for the provider? Increased brand equity of the doctor and the hospital. 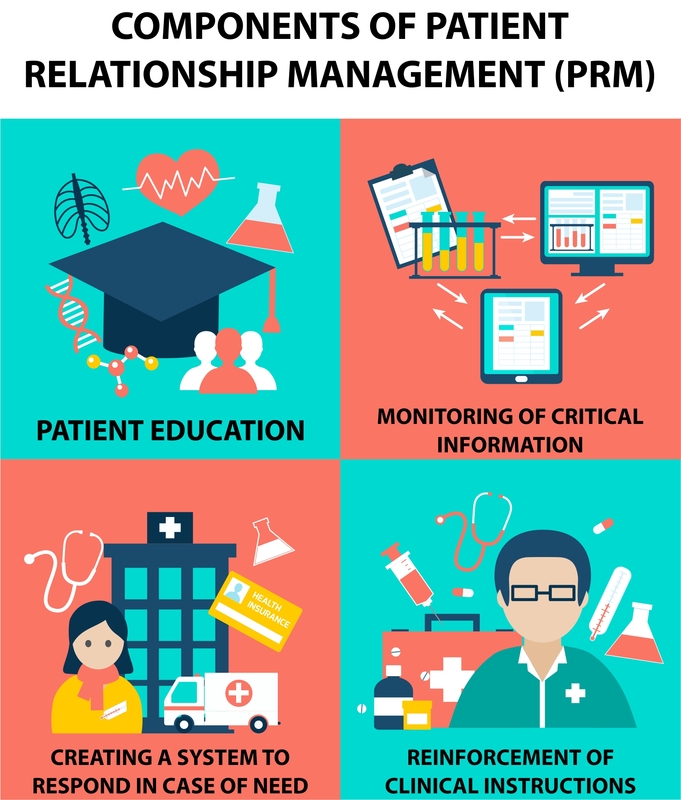 So, what are the components of this innovative approach to Patient Relationship management (PRM)? The key lies in the successful marriage of Technology with Clinical expertise! 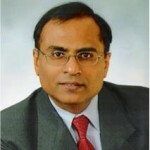 4 Comments on "The Game Changer for Healthcare Providers – Successful Marriage of Technology with Clinical Expertise"
Thank you Sir for clearly articulating the concept of PRM. We tend to generally confuse this with CRM and thus never reap the benefits of PRM. Be committed to yourself that I will ensure that before my pt leaves my premises he/she is not only satisfied, but is delighted. Lastly always be very proactive in Health education of each and every patient.